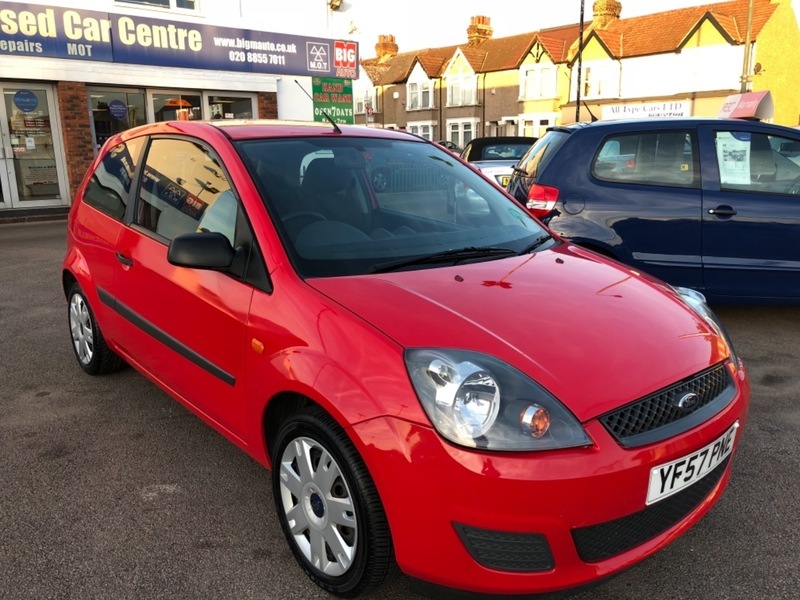 1 Owner Ford Fiesta 1.25 Style Climate with Air Conditioning. Low road tax £140 and low insurance 1250cc. Brilliant to drive Fiesta Style. Fitted with Ford CD6000 6 x CD Player & radio. Please note cam belt change is every 100,000 miles.